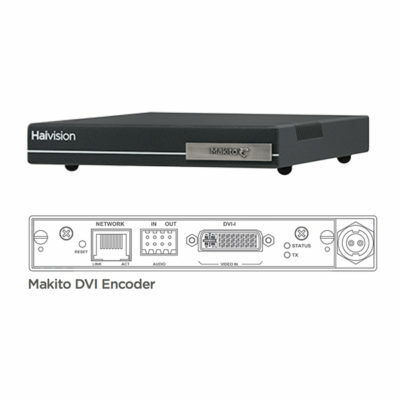 Haivision's award-winning Makito X encoder transports secure, low latency, HD video over any network at extremely low bitrates. 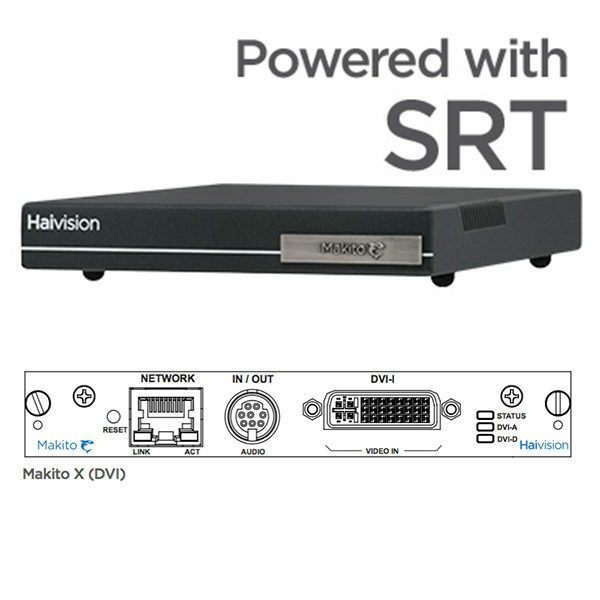 Available as an ultra compact SDI or DVI appliance with optional internal or removable storage, or within a high density 1RU (6 blades) or 4RU (21 blades) chassis. 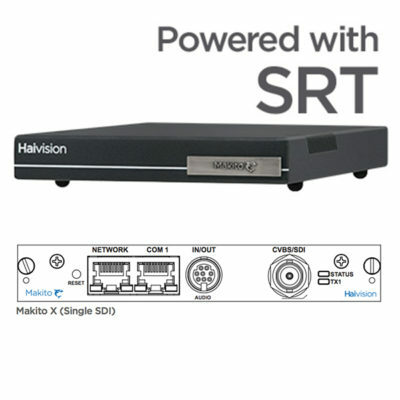 Haivision’s award-winning Makito X encoder transports secure, low latency, HD video over any network at extremely low bitrates. Available as an ultra compact SDI or DVI appliance with optional internal or removable storage, or within a high density 1RU (6 blades) or 4RU (21 blades) chassis. 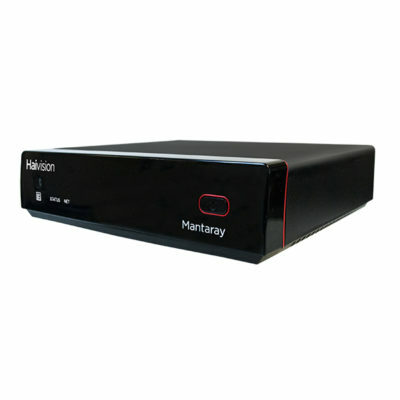 The Makito X is ideal for live, interactive and headend applications.